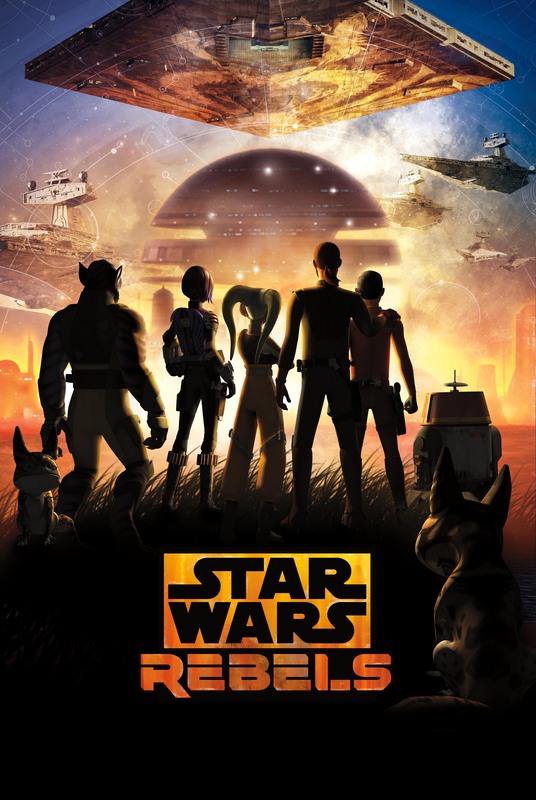 Some big official “Star Wars Rebels” news has finally dropped, as Lucasfilm has revealed that the series will return a few days sooner than previously reported, on February 19th. They also released a new trailer, all remaining episode titles, and the reveal of a very cool guest appearance in the series final episodes! What a trailer. Had the right amount of nostalgia for what all the characters went through over the course of the series, but then gets you plenty of excited for whats coming in the series final episodes. It’s also really cool that Ian McDiarmid will be returning to voice Palpatine in these episodes, and I just love the idea that the Emperor will play a factor in Ezra’s story. These final episodes look to end the series on a great note, but the series will be over in just three weeks time once it returns on February 19th, so we got to enjoy this final ride of what has been a great “Star Wars” series.